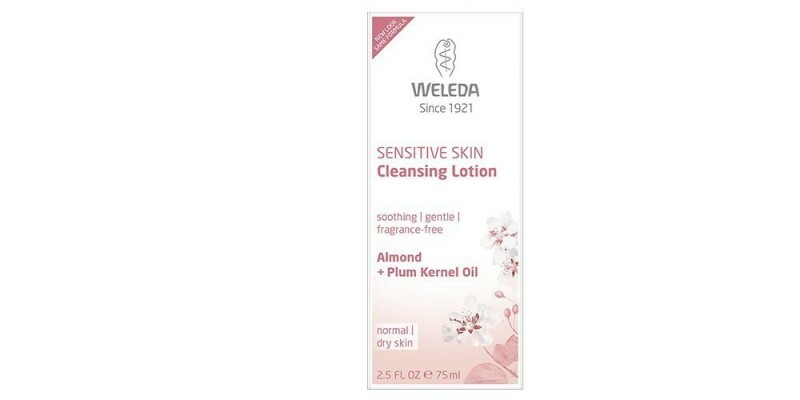 Weleda almond cleansing lotion helps rebalance the skin, thanks to its lactic acid content the skin's pH balance is maintained, so there is no need for cleansing to be followed by a toner. After use, the skin is clean, soft and supple; perfectly prepared for almond soothing facial lotion or almond soothing facial cream. 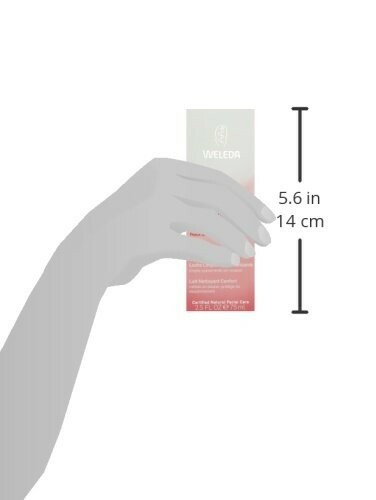 Extra mild cleansing lotion for sensitive and unbalanced skin, which gently removes impurities and make up, whilst maintaining the skin's natural balance. Mild organic almond oil and plum kernel oil, leave skin calm and soft. If you have sensitive skin it is best to do a patch test on new, untried products. Suitable for vegans. "I absolutely love this and recommend it for gentle effective cleansing for all skin types as it doesn't irritate my sensitive skin and doesn't dry..."